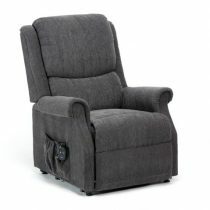 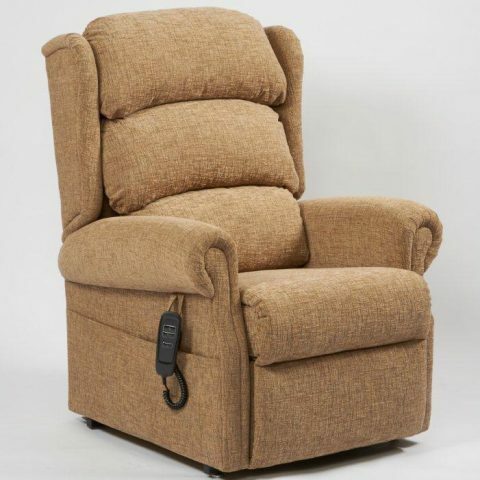 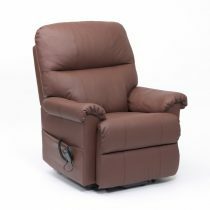 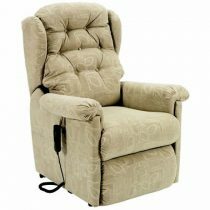 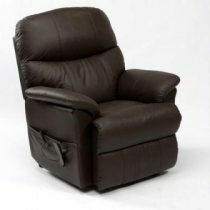 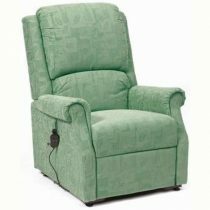 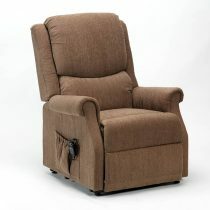 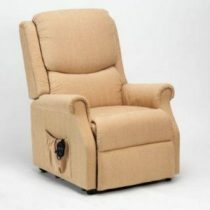 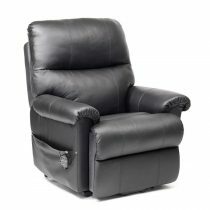 Introducing the Brecon chair by Primacare this model comes with scroll arms and full chaise footrest are complemented with a three pillow waterfall back. 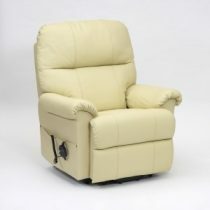 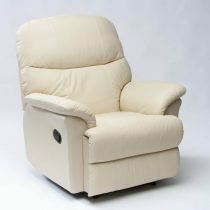 Each luxurious fibre filled cushion is adjustable vertically to give added comfort options. 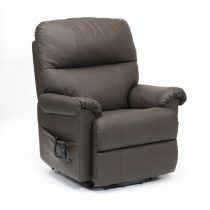 The fabric colour is Plain Cocoa.